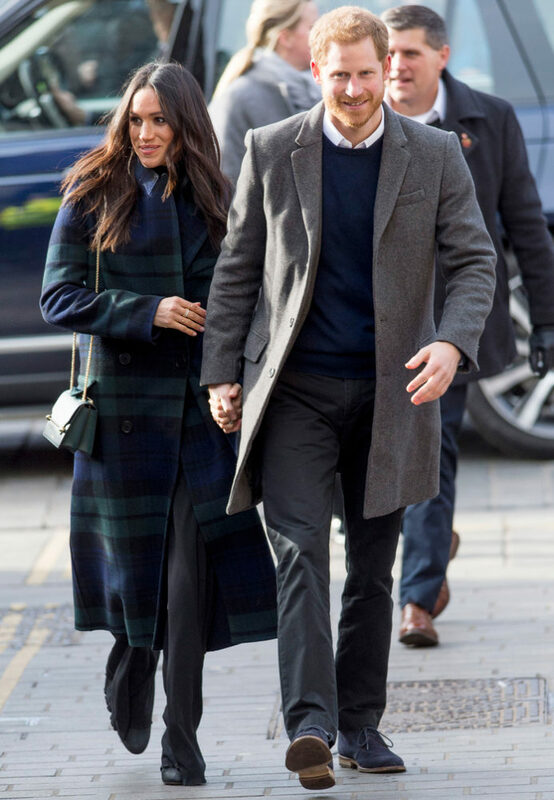 There are fewer than 100 days until Meghan Markle and Prince Harry marry on May 19th at Windsor Castle’s St. George’s Chapel, but before they tie the knot, they’re going to party with friends. For those of us who are not British (or soon-to-be royalty), “sorted” means “arranged,” which basically means Markle’s got it all locked down. While Markle’s plans sound like they’re well underway, Harry’s are notably vaguer. It’s certain that the parties will creep up shortly in the next few months, but confirmed details have not been reported. 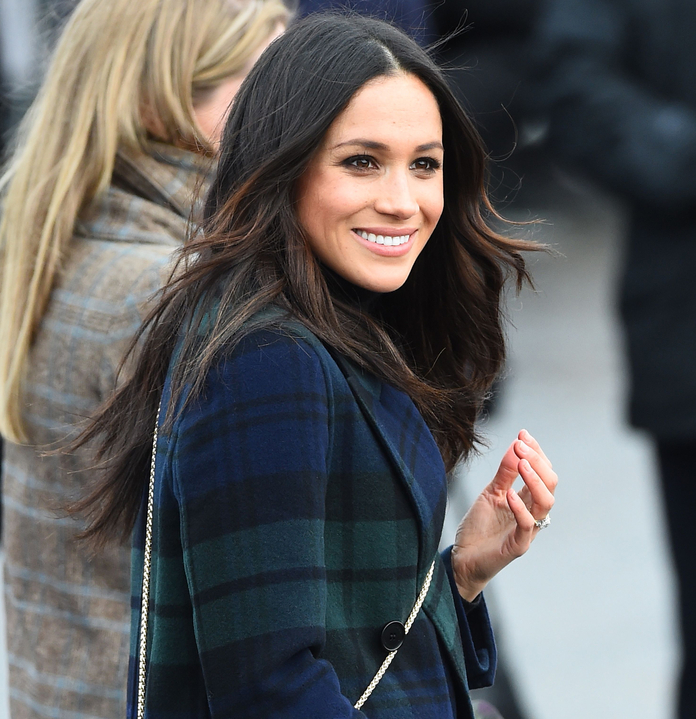 According to an anonymous Us Weekly source, Markle’s bachelorette party will be more low-key and include male and female friends.